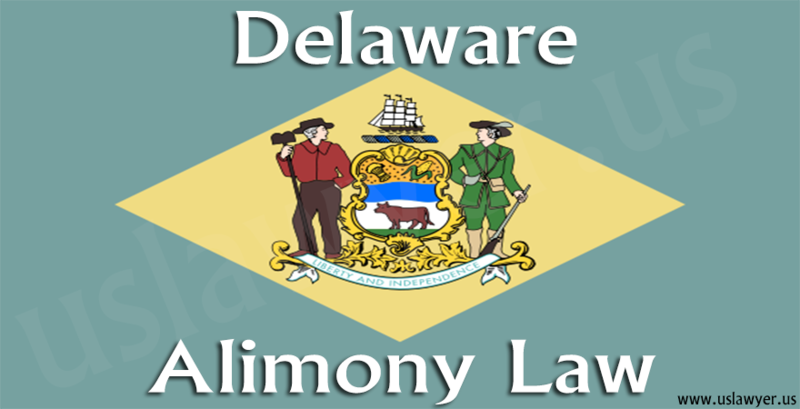 Judges consider several factors even before calculating the support payments in Delaware alimony law. 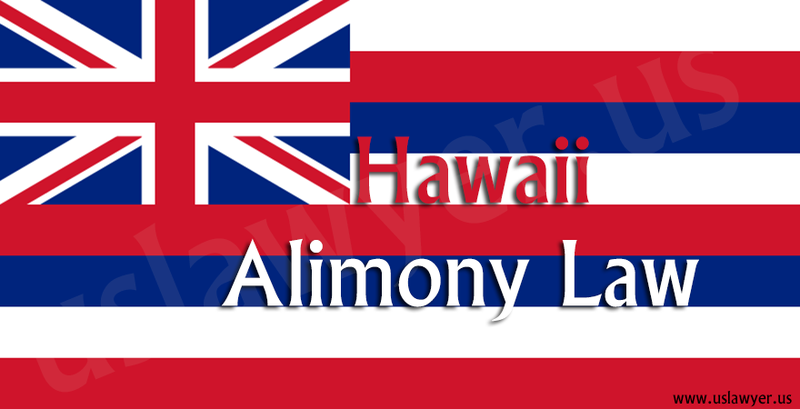 Economic dependency of the other. 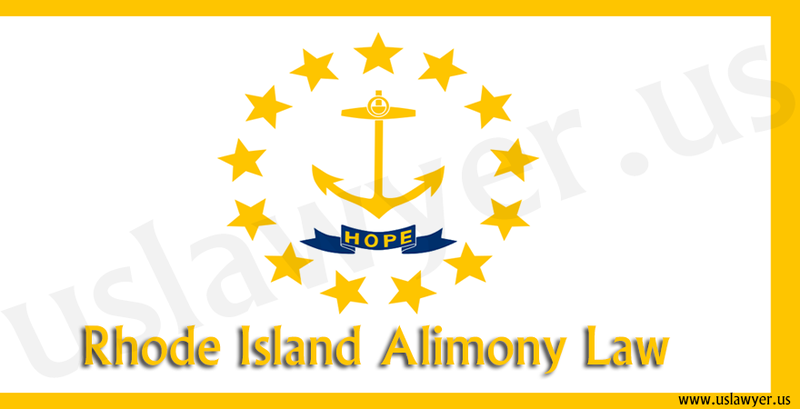 Insufficient income levels to support their lifestyles. 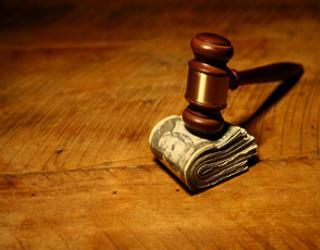 Eligibility for the employment and custodial guardianship if any. 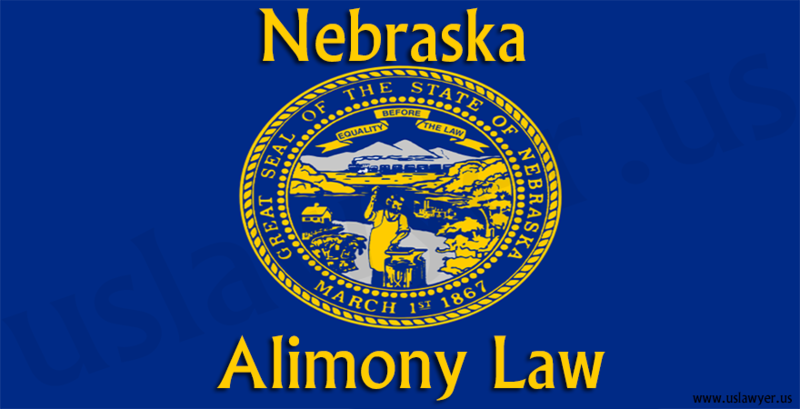 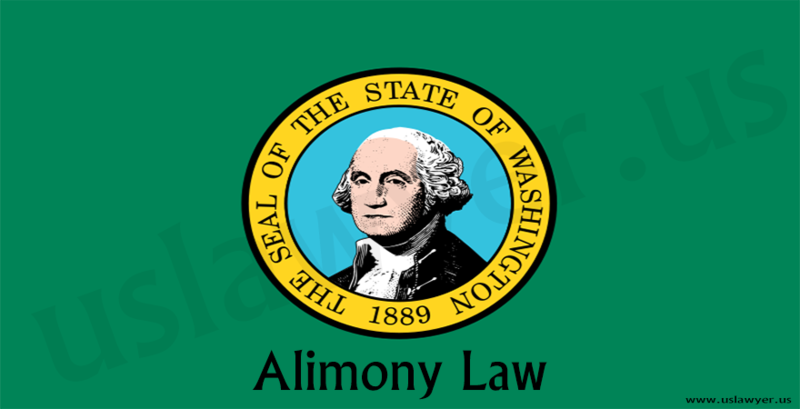 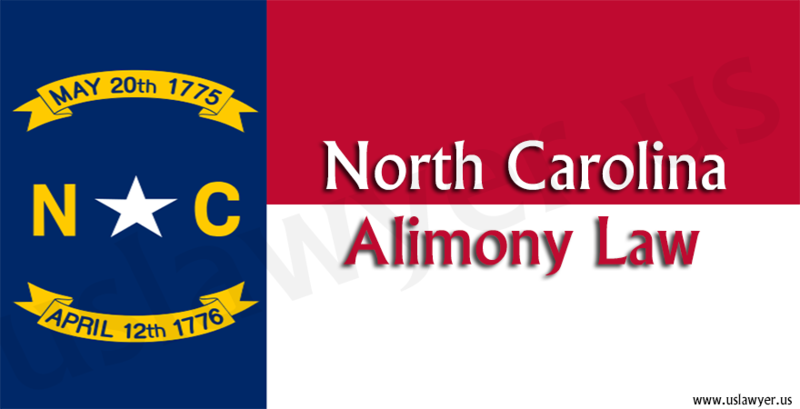 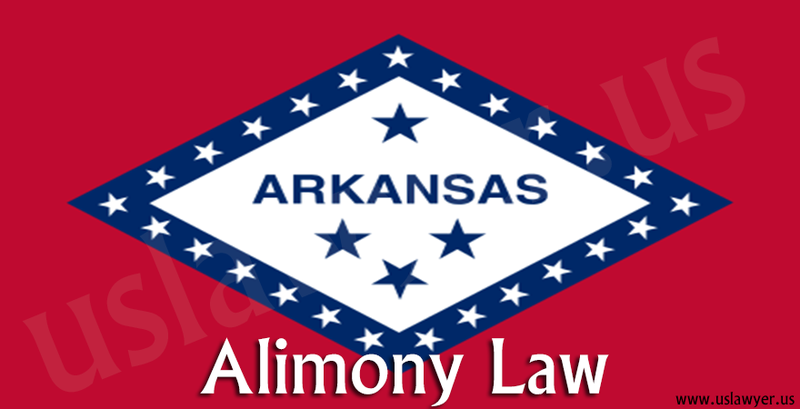 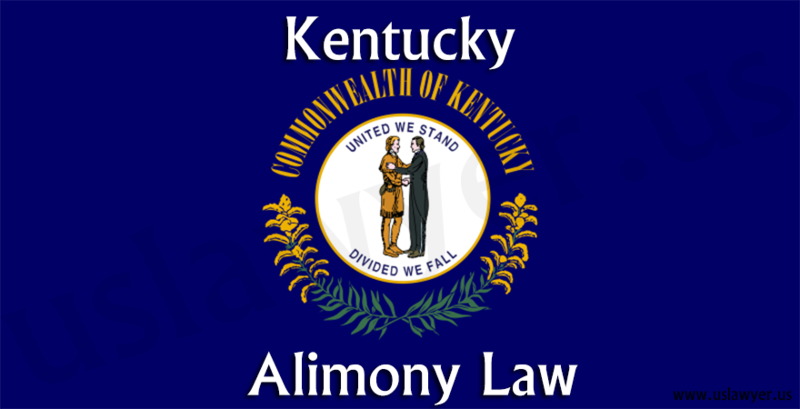 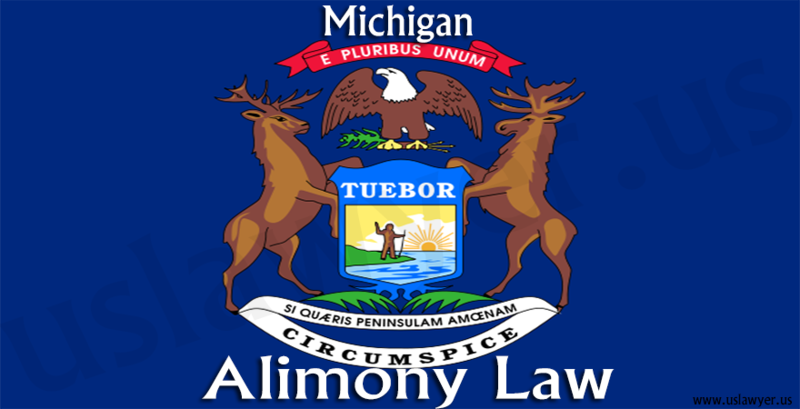 If these conditions are met, the alimony calculator is employed by the judges based on the following factors. 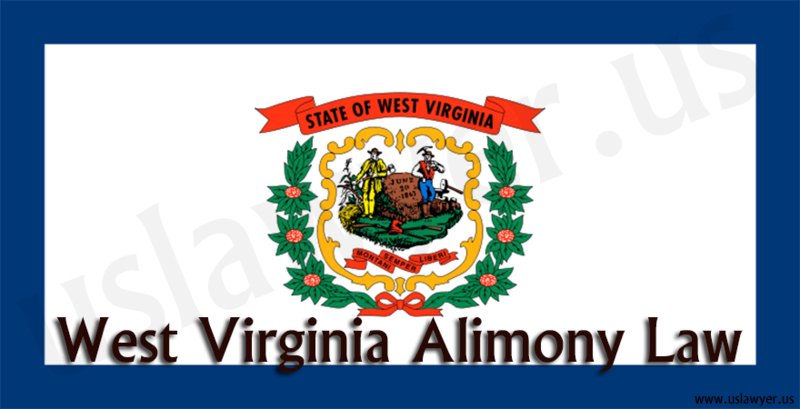 The court can award a temporary alimony which lasts during the divorce or a rehabilitative alimony for a stipulated time or even a permanent one, till the death of either of the parties.